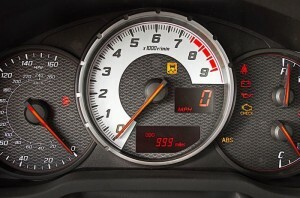 Today we’ve devised an article for all you speed freaks out there! Now when you’re getting a vpn service it’s all well and good to go and sign up for the most secure service that’s out; but once your privacy is taken care of you wanna make sure your internet experience hasn’t suffered! 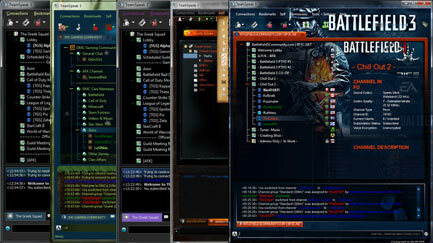 Whether you’re just reading your e-mails, streaming a movie, or in the trenches of the latest FPS no one like lag! 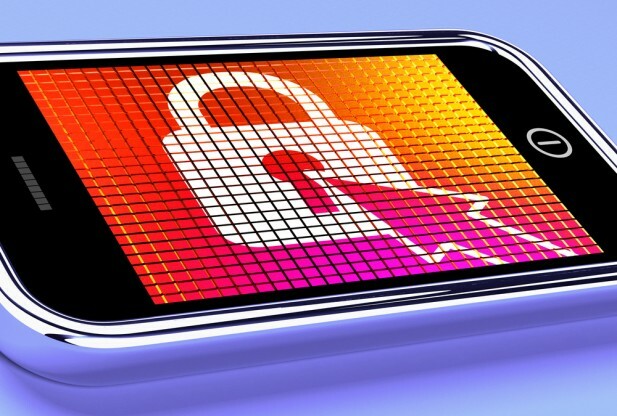 With that in mind we bring you the four fastest VPN services. Ok, I’m gonna break from character a second, I don’t normally take time to qualify things after my intros as I tend to jump right into the meat of the article but somehow this article felt too important to leave ambiguity. Speed is always a very tricky subject, also a very subjective subject. What’s fast to mom and dad is painfully slow to my younger brother. With that in mind internet speed can be summed up by explaining the three fundamental contributors that affect whether we perceive a connection as slow or fast. They are Latency, Donwload speed, and Upload Speed. Latency is almost certainly the largest contributor to the perception of speed with Donwload Speed being the other big part of the equation. Latency can be thought of as the time it takes to see an effect following an action. For a real world example, imagine any time you’ve clicked a link and were stuck looking at a blank page waiting for a site to load; that action had a high latency. The exact definition is a time interval between the stimulation and response. Imagine that you’re trying to connect to a server that is far away, each connection (the one go out from your computer and the one coming back from the server) will take a little longer than if that server was right down the street. This small latency will give the impression of a slower connection than that of the closer connection even if whatever you’re trying to download is a small file which isn’t really impacted by download speed. With that said, obviously the perceived latency is heavily dependent on the download speed but the two should not be confused. High download speed does not necessarily mean low latency. So what does this all mean? Well, if you’re a gamer you’re definitely going to wanna opt for a service with very low latency. Anyone who’s played a COD or Halo Marathon out there know the life shattering fury invoked when you get merked due to a lag. Gamers, let this be your new mantra, “Looooow Laaaatency”. If on the other hand, gaming isn’t your thing and you just like to download music or curl up next to the fire with some good Netflix, then high download speeds are what you’re looking for. If all you’re interested in is watching your favorite shows or movies then you may not need lightning quick reaction time like the aforementioned FPS addicts as long as you’re downloading sufficiently quickly to get that movie in time or avoid the dreaded buffering. If you’re one of these people you should be looking for a service with faster speeds without necessarily being worried if latency suffers a little. As usual, what was meant to be a quick explanation turned into an article of its own. Without further ado, here are the four fastest VPN according as judged on Latency, Download, and Upload Speed. Each will be marked on a 1-10 scale with 10 being the best. No surprise as one of our favorite providers seizes another opportunity to never disappoint. Seriously, it feels like the statement is getting kind of old but we love Vypr VPN! With a beautiful combination of low latency and high download speeds Vypr VPN definitely comes out at the top of the class once again. This should be a particular attractive option for the gamers out there as the enormous number of available servers makes it a given that you’ll be able to find a server that suits your gaming needs. The one disclaimer is that the marks above for latency is contingent on the fact that you pick a server close to you which you should have no trouble doing given that they have numerous servers around the world. Download and Upload speeds were also fantastic making this a great choice for gamer, streamer, or casual privacy buff alike. 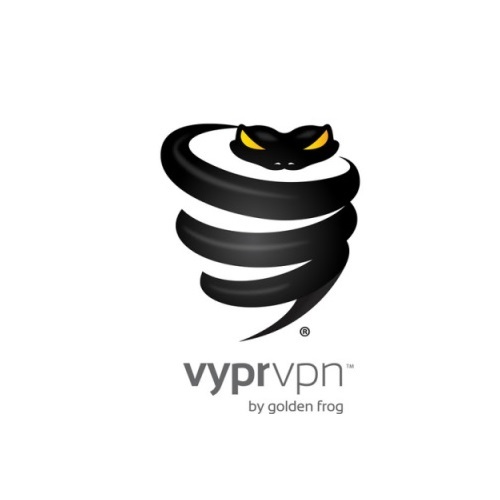 All in all, we simply cannot say enough good things about VyprVPN. Not to be outdone Pure VPN absolutely blew us away on the speed tests posting an average latency of under 130 ms for the servers closest to us and just under 280 for those further away. The download speeds were also blazingly fast clocking in at about %94 percent of our typical download speeds. Again, the ratings above are more or less based off of our best experiences so don’t be surprised to see slow downs if you’re using servers on the other side of the world. This is an all around fantastic service in terms of speed and it’s our top pic for the gamers out there. Really, there isn’t a whole lot more to say about any of these services other than what we’ve already put into the individual reviews. PIA, another perennial favorite of ours deserves it’s spot on this list just as much as our two previous entries. The download speeds were comparable to the other two products and we felt the latency was perhaps just a little better than that of VYPR while falling just sure of Pure VPN. All in all, another fantastic service. Another one of our usual top choices rounds out the top four. 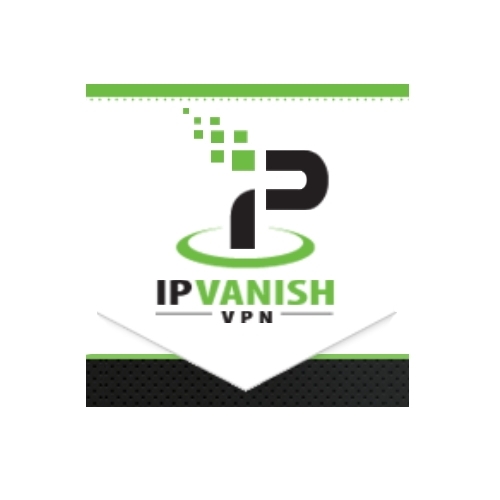 IP Vanish has an all around stellar service so there was no reason to believe they’d let us down here. Like the other entries on this list they excelled in all three categories leaving differences that were marginal at best. IP Vanish was the second best in terms of latency clocking in around 150 ms for North American servers, roughly 230ms for the UK, and about 400 ms for Japan. It was the fastest service for Japan and it would get our nod for the UK audience as well. Well, it is certainly hard to pick a winner between what are essentially our four favorite products. We painfully came to the ranking decisions as really, it was just way too close to call some times and some of the ebb and flow in the rankings may just be due to my own subjectiveness. Honestly, you cannot go wrong with any of these options, look through our reviews, try them out and let us know which is your favorite below!